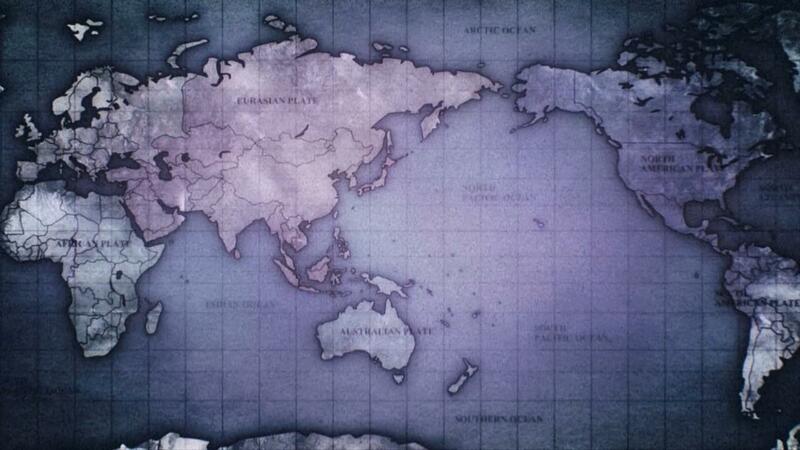 In the monologue (at the beginning of episode 1) you may have remembered a world map being displayed. The funny thing was that they got East and West Europe wrong as seen in the images below. How accurate are the borders? When you look at South Asia though, the borders are also wrong. While the India-Pakistan border seems ok, the borders with Nepal, Bangladesh, and Bhutan aren't there. There are a couple smaller issues with Central Asia. I initially thought that this might be a 1900's map because of the European borders, but the North-South Korea division still seems to be there (which didn't exist at the time of Austria-Hungary), and the India-Pakistan border shouldn't have existed at the time - so as far as I can tell, this isn't supposed to be a replica of a map at some point in time in actual history. Summary: a number of borders here and there have been omitted. I'm not as familiar with the geography of Africa and South/Latin America, but for starters, the Algerian-Tunisian border has also disappeared in this map. But there are definitely a number of noticeable errors with Central/South Asia and with Europe. 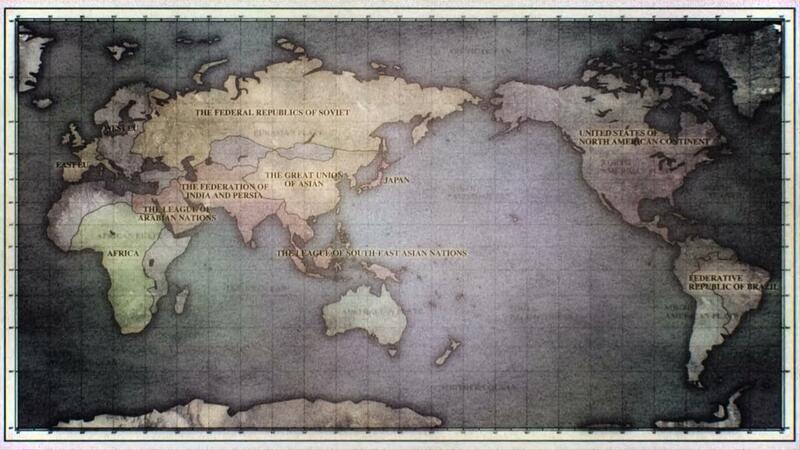 So this map really isn't that accurate, even if for a lot of the "unaffected" countries it's drawn reasonably well. This takes place in the year 2030 so anything could have happened to those countries. They could have been taken over or just wiped out.